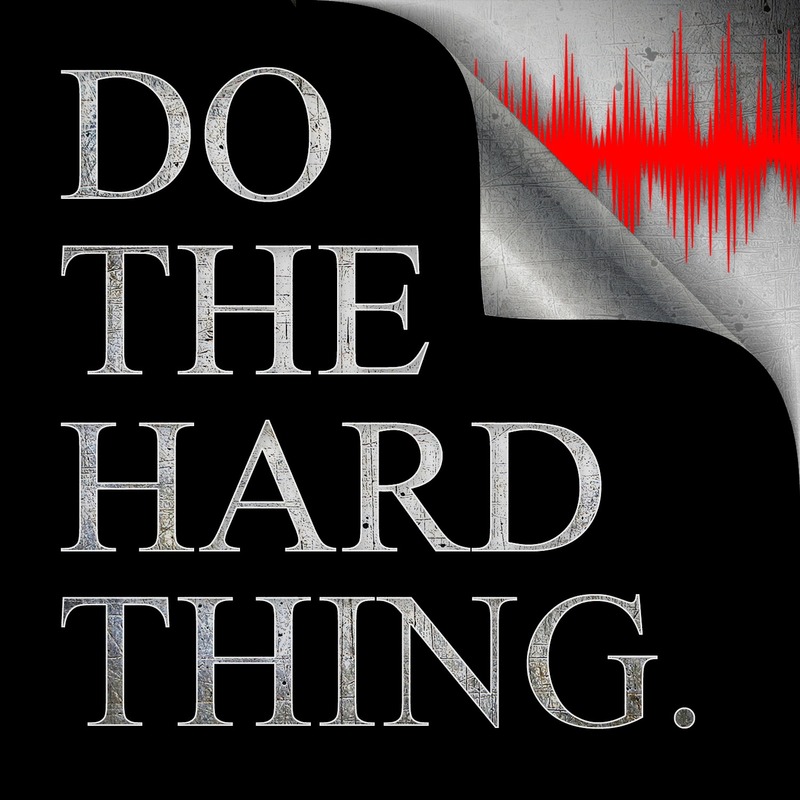 Welcome to Do The Hard Thing Episode 19. I am Jason Archer… creator, freedom seeker, leader of self | full time student and part time teacher of self mastery, and today is all about Self Signaling. ★ How Do We See Ourselves? Who you are at your core. Where does your behavior and personality come from? Examine yourself and gain an awareness. ★ What Is Self Signaling? Self Signaling is the idea that you can act your way in to thinking of yourself differently. Your actions will ultimately define your identity. Remember the stolen wallet example. People self signal failure and don’t realize it makes their journey harder. Knowing this means you can act yourself into a new identity. You can become different internally by external action. Good news: You can use this to your advantage. Form new habits, or new thought processes that will serve you in completing your task. By contrast, once you cheat or lie… you become more likely to do so. Actions can literally change who we are. Once we start violating our own standards (say, with cheating on diets or for monetary incentives), we are much more likely to abandon further attempts to control our behavior. Ask yourself this: Where in your life are you self signaling negativity? Work, fitness, relationships… where do you see an opportunity to apply this concept to your benefit? Once you have your answer, you must honor the work and practice. Apply the concept: Come up with at least one way you can use what you just learned to step into a place that requires you to step toward your new more favorable identity in any role you take on. That's it for today! Thank you for listening, and if you found value in this message be sure to subscribe and leave a review on iTunes, Google Play, Castbox, or Stitcher | Share this with those you know need to hear it on social | And I'll see you back here in the next episode | This is Jason Archer signing off | Now… go, and DO THE HARD THING.